While acknowledging that a California glass company isn’t necessarily posing any threat to consumers with its actions, state officials are suing a Modesto business that it says recycles hazardous materials illegally and includes them in new wine bottles. Gallo Glass Co. in Modesto, CA is the target of a lawsuit made public yesterday by authorities in California, reports the Modesto Bee. Though officials point out they don’t know if there’s any threat to consumers, the suit alleges that the the plant illegally recycled hazardous dust containing toxic substances like lead, arsenic, cadmium and selenium, which are byproducts of bottle making. 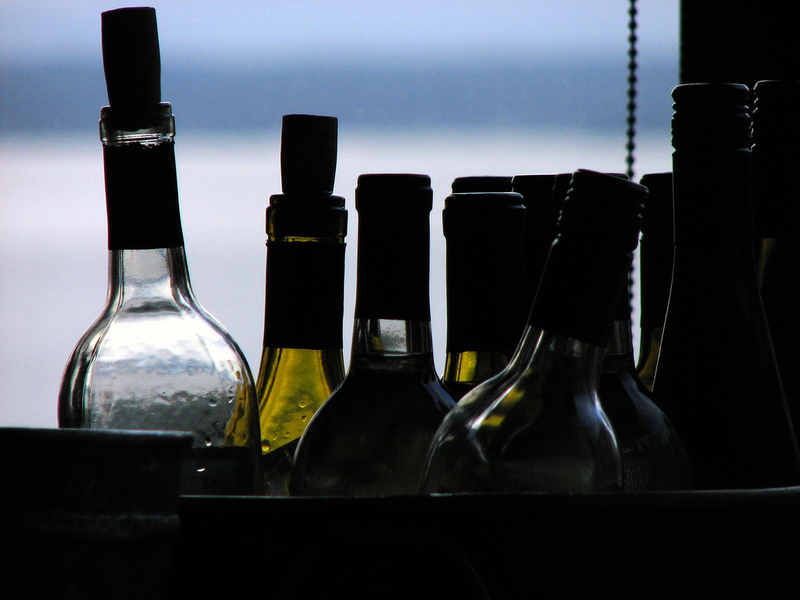 “We have no evidence that consuming wine (from those bottles) poses a health threat,” said the deputy director of the State Department of Toxic Substances Control. There wouldn’t be any danger even if the bottles broke, the agency’s enforcement supervisor added. But the agency thinks the dust substance should be sent to a landfill, and says Gallo illegally stored it in an unpermitted tank. Recycling the “precipitate,” as Gallo Glass calls it, is done in a way that the company says meets the highest federal standard for safe packaging, according to its website. Putting material in landfills is also “in direct conflict with California’s recycling goals,” the company said in a statement. “We look forward to our day in court,” the statement adds.